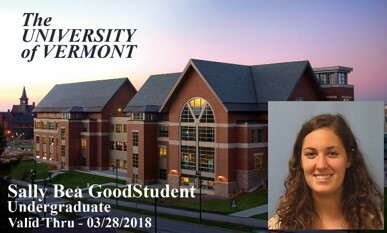 UVM is a one Card Campus. It's your meal plan, library privileges, fitness center, door access and even functions as your GMTA bus pass! Do not puncture holes in the card — the contactless technology will no longer work. Do not store your CATcard with your keys — they will scratch your CATcard and your card may no longer work. Your first CATcard is free — if you lose it the replacement cost is $25.00. 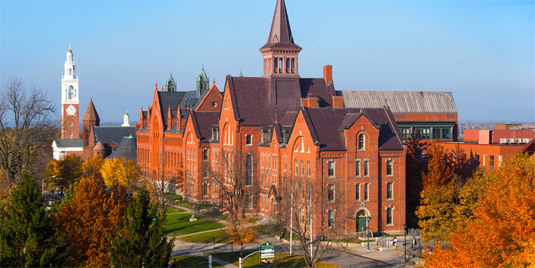 UVM is a one card campus so everything works right off the CATcard. It is your photo ID, your meal plan, Library and Fitness Center Access as well as Free GMTA Bus rides! 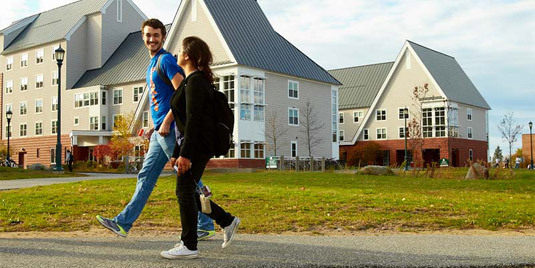 UVM's Prepaid debit account, it is safe and convenient to use. The funds roll over year to year and semester to semester so you never lose the money. The funds go right on your CATcard.